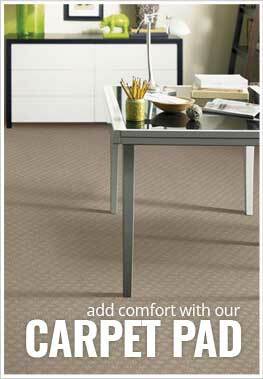 Description - Bring the 'Golden Age' to your home with Joy Carpets Fort Wood carpet. Great for both commercial and residential spaces, this broadloom carpet is commonly found as flooring in cinemas and home theater rooms. Resistant to staining, soiling, wearing and mold makes this carpet very easy to clean and maintain. Backed by a lifetime warranty and featuring a Class 1 fire rating and Green Lable Certification ensures that your new carpet will last for many years to come. Recommended Uses - Joy Carpets Fort Wood carpet brings the nostalgic look of the 'Golden Age' to anywhere installed. This broadloom carpet is great as flooring in both homes and businesses and can be found as flooring in basements, family rooms, as cinema flooring, in home theaters, as flooring in rec rooms and much more.